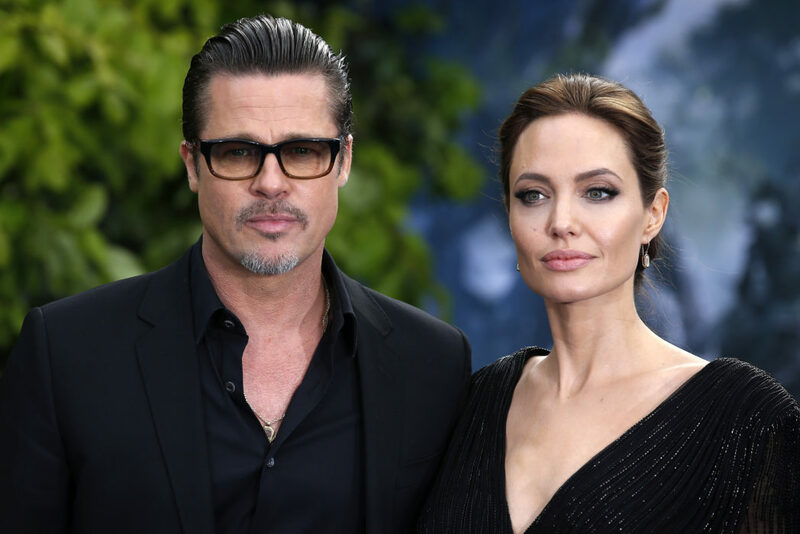 Following his split with Angelina Jolie, actor Brad Pitt became the most eligible bachelor in Hollywood but sadly, it looks like he’s now off the market again. 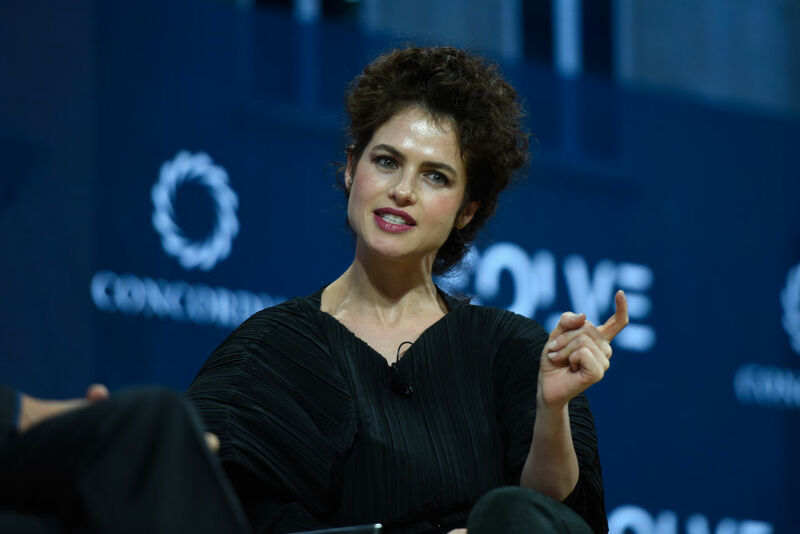 It appears Brad is now dating Professor Neri Oxman, an award-winning architect with a PhD in design computation (yeah, I’m not sure what that means either). Complete with brains and beauty, the long-time friend of Brad’s mate George Clooney is reportedly ‘the sexiest thing he ever laid eyes on’ which is quite something considering his dating history which includes Jolie, Jennifer Aniston and Gwyneth Paltrow. The Israel-born 42-year-old divorcee currently leads the Mediated Matter research group and teaches graduate students at the MIT School of Architecture and Planning Media Lab. According to US Weekly, 54-year-old Brad became instantly smitten with Neri when they met last autumn when he consulted her about an item of furniture she had designed. Brad is absolutely smitten by her. Their chemistry is off the charts. Brad has been spotted going into her apartment building on multiple occasions late at night and emerging the next morning after she leaves to teach. Neri doesn’t cook. They have been ordering food in from her favourite restaurants, and Brad has been doing a lot of cooking. They are very much a couple. Brad is besotted with Neri. He is mesmerised by her intellect, her cool philosophy on life and their shared love of arts and design. It really does sound like they are happy together! Although the source also claimed Brad joined Neri last February at a conference in Cape Town, South Africa, his representatives dispute this. In fact, others close to Brad only confirm the pair have met multiple times but deny there is a romance. However, since they add ‘one may yet blossom’, our hopes are not dampened one bit! Neri’s assistant has also left us wanting more saying ‘if she decides to release a statement I will let you know’. It was first indicated the pair knew each other when late last year Brad was snapped visiting Neri’s office. And according to the US Weekly report, he had dinner at her apartment following the meeting, staying in town then for a week. Brad had only planned on spending two days at MIT last fall, but ended up staying for a week. Neri invited Brad for dinner at her Cambridge apartment, which is very close to the campus. They got romantically involved almost right away. Neri had been dating a very wealthy man and dumped him almost immediately. Wouldn’t anyone for Brad Pitt?!? Neri was married to Osvaldo Golijov, a Grammy award-winning Argentine composer, before divorcing amicably without using lawyers back in 2014. It is rumoured the ‘wealthy man’ the source was referring to was Bill Ackman, a billionaire hedge-funder who she dated before Brad. If the rumours are true, we wish Neri and Brad all the best.